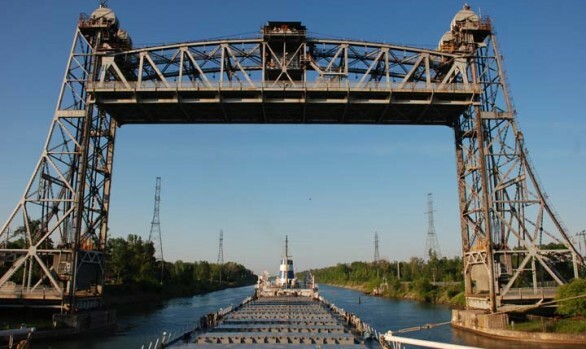 Port of Burns Harbor – Burns Harbor, Indiana | World Shipping, Inc.
Indiana’s three ports contribute over $6 billion per year to the state economy and support more than 51,000 jobs. Port activities annually contribute $2.9 billion in wages and salaries to Indiana workers and $271 million in state and local taxes. More than half of Indiana’s border is water, which includes 400 miles of direct access to two major international freight arteries, the Great Lakes and the Ohio-Mississippi River System. Located over 600 miles from an ocean, Indiana’s ports are uniquely positioned to handle international shipments at the median center of the U.S. population with the nation’s most robust transportation networks able to reach 75 percent of Americans within a day’s drive.